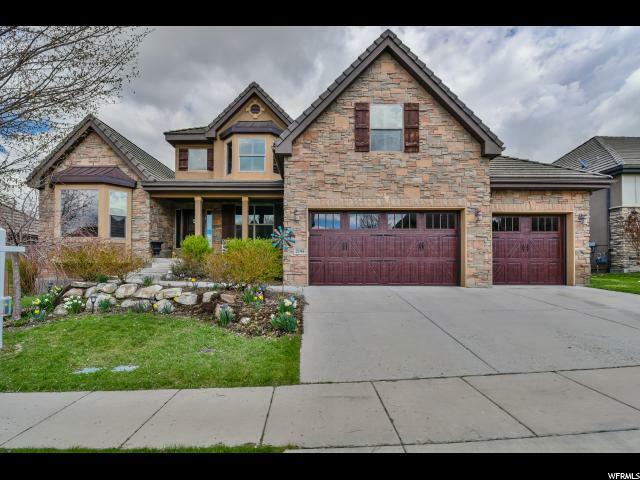 All WOODHAVEN homes currently listed for sale in Lehi as of 04/25/2019 are shown below. You can change the search criteria at any time by pressing the 'Change Search' button below. "Open House Saturday 04/27 12:00-2:00! 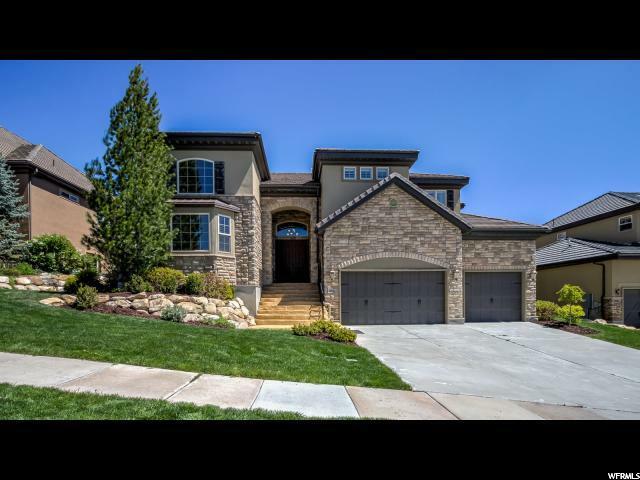 Nestled in the foothills in the highly desired Traverse Mountain welcome to your ELEGANT 2-story home! Relax and unwind in your luxurious master suite on main floor with vaulted ceilings. Master bathroom with separate shower, tub with heated jets and heated floors. Spacious two story entry and great room with open concept to dining room and kitchen for entertaining. Large formal living room & formal dining also on main floor. Open kitchen with large island, walk in pantry, tons of cabinetry and double ovens for the chef of the house! Enjoy entertaining in your basement game room along side the theater room with heated floors and kitchenette. Cancel your gym membership you now will have your own exercise room! Updated: travertine/granite/carpet flooring, finish work, brickwork, backsplash, granite countertops, garage motors, garage doors, epoxy garage floors and new water heater. If the interior wasn't already enough you will spend endless summer nights in your spacious backyard entertaining on your beautiful deck under the shade of the pergula surrounded by gorgeous landscaping and garden. Call/text today YOU DON'T WANT TO MISS OUT ON THIS ONE!"